This is the place to be for reviews of Tween and YA books! And, best of all, it is written by a 13-year-old who knows the perspective of tweens and teens! Think You Know Romeo and Juliet? the play as well as we think. and Juliet. Everyone seems to think they know the play, but do they? Shakespeare´s plays and the last book in the series, Cold Fire, was based on Romeo and Juliet. the first time, what everyone thinks they know about the play is not exactly the truth. most of Shakespeare´s plays, it´s based on older stories and poems. and when he gets back to Verona and sees her, he thinks she´s dead and kills himself. after believing each other to be dead. Lovely! So what about a few interesting facts? by a young man. That must have taken some strong acting for the play to be convincing! family, the Capulets, but scholars are arguing about it. from a much later staging of the play in which there was a balcony scene which everyone loved! can remember lines from it (even if they think the lines mean something else?)! If you're looking for a gift for some a book-worm teen, tween or even adult, then you should go check out the Literary book gifts website! You can get awesome T-shirts like this Edgar Allen Poe one! If you want to go and check it out, there's an exclusive 20% off code for all of you fine folk. Just use the code THETWEENBOOKBLOG20 at the checkout! Just head over to https://literarybookgifts.com to see the cool stuff for book lovers that they have! This is my first post in almost a year and hasn't it gone fast. But I thought that I might try and get back to updating this blog, and see where it goes. So here we go, the tween book blog's first blog post of 2019. Five best friends hid a box when they were 13. Five years later, four of them return to open it, overshadowed by the death of the fifth. I read this book for a book club at school, and to be honest I probably wouldn't have finished it if I didn't have to. Unboxed is short, promising secrets and lies to come spilling out, however, the book has decisively few of these. Whilst I'm not going to tell you what they were (no spoilers, duh), I think that most people that read the book will be somewhat underwhelmed. I think that my other main issue with Unboxed was the fact that very little actually happened in the book. I'm the sort of person who needs at least a little bit of action to happen in a book, and I found my self getting somewhat bored. The main characters didn't really have to overcome any challenges, and the few that they did have to lasted for three pages at most. Having said that, the main character did have to overcome one main "challenge", coming out to her friends, which took the entire book. The issue was, it took so long for her to get to the point, in a book where little else happened, that I found I didn't care the outcome by the end. Having said all that, Unboxed wasn't all bad. The idea of a dead friend bringing all of these ex-friends back together was one that worked quite well, I thought. However, despite what the blurb says, very little time was spent on Millie. She was almost used as a plot device to get all her friends together, and then vaguely forgotten about until right at the end when a letter of hers was read out. I think if more had been developed about her relationship with the rest of the group, the book might have been better. So, I know that I haven't been written a blog post lately and so I thought that I would write about some of the best books that I have read in the past few months. So, here goes! To be fair, I have read THUG before, but I re read during the February half term, and it's such as good book!! I definitely recommend this book to pretty much anyone over the age of thirteen. It doesn't matter if you are no longer a teen, and if you don't normally read YA, it really is worth it! So, since I last wrote a post, I have started to read a bit of manga. Death Note (I finished the second volume only half an hour before writing this) has been my favourite so far. Its a thriller that keeps you on the edge at all times. It makes you question who the bad guys really are. And most of all, it's got a really good plot line at the same time! It's definitely worth the read, and I would recommend it to everyone over the age of 12, even if they have never read manga before! 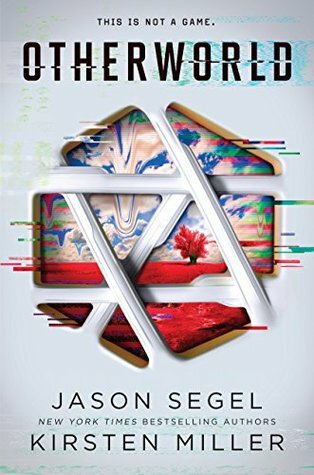 So, this isn't technically a YA book, but it really is very good. Eleanor Oliphant is a great book about Eleanor Oliphant (no surprise) who is trying to live with many secrets from the past. She, and many others, think that she is fine. However, she might not be as a-ok as she thinks that she is. Eleanor Oliphant is a great book that I would recommend to anyone 13+. This is probably the best book that I have read this year! So there you have it! My favourite books that I have read so far this year! I hope that you try them and enjoy them, and maybe they'll make it into a similar list that some of you write! So, as a round up to 2017 I thought I would do a short list of the best books that I read in 2017. This year was a good year for me in terms of books. I went to my first YALC, which was an amazing experience. I also went to the TSBA award ceremony, where I met Stewart Foster and Diana Hendry. So here goes, the tween book blogs best books of 2017! Florian was tricked by his Nazi employer, and is now escaping Germany. Joana was forced to flee from her country, and is now escaping Germany.Emilia had to leave, after her father was killed, and is now escaping Germany.Alfred is a Nazi sailor, on the ship thats going to get them out of there.Four people, one amazing story. The tale of the Wilhelm Gustloff. Lily and Robert are back with a new adventure! The noturious escape artist Jack Door has broken out of jail! On a visit to Roberts old house they find him staying there but he escapes. What they also find is a cresent moon locket with a map on the back. Will this lead Robert towards his mother, and what does Jack Door have to do with it? A Non-Fiction book on survivors throughout history. 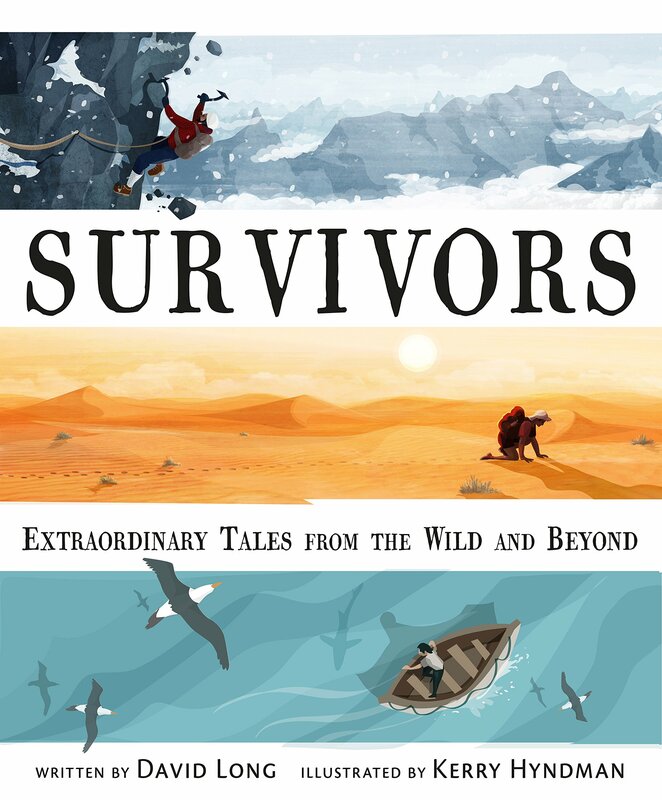 From Shakelton's Expedition to two men who shared a sandwich at the bottom of the sea, some of the best stories of survivors you will have read yet. So there you go! The Tween Book Blogs best books of 2017! I hope you enjoy them and happy new year! See you next year! Kasienka, a twelve-year-old polish girl has just moved to England, to look for her father. She knows little English, and her peers know no Polish. How will she cope with new found friends, enemies, and lovers? 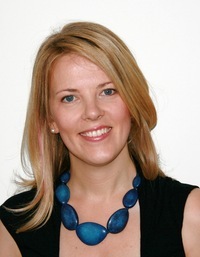 Sarah Crossan's The Weight of Water is written in verse. Whilst other books of hers, such as One and We Come Apart, work in verse, I do not think that The Weight of Water worked in a similar way. All it meant was that the book, which looked like your average sized book, was in fact very short. I did not feel like the poetry enriched the book, in fact, it felt like a lot of description was being taken away from the book in order to make it into a poem. Whilst, of course, poetry can often be the most descriptive type of writing, but for me, it just felt like everything was being skipped over. As well as this, short chapters made it quite hard for me to really connect with the characters. I didn't feel like I got to know Kasienka that well, let alone all of the other characters. However, The Weight of Water wasn't all doom and gloom. I felt that the plot was solid, and actually quite enjoyable. The characters, whilst seeming to be distant, were still likable and it highlighted problems faced by many immigrants. These included on that happened at the beginning of the book, when a teacher assumes Kasienka wants to be called Cassie. Is this an act of Xenophobia? Or is this merely a teacher thinking that she is doing the right thing. As well as this, it highlights issues with bullying, especially with foreigners. Kasienka gets bullied herself, and many of the teachers seem to look away, or not notice. This is particularly relevant as last week was anti-bullying week. So, as you can see, I just made quite a big difference to the appearance of my blog. It is now slightly less crazy, hopefully it is easier to read, and I think I like it a little bit more. But I want to know what you think, as your the readers, not me. I really appreciate your feedback, so whatever your thoughts, leave them in the comments down below! If you are just starting up a book blog this is the post for you! 1. Blogging is really hard work! At first, I thought that I would be able to output content three times a week, with properly in-depth posts. However, I soon realised that this was a lot harder than expected. For a start, I had just started a secondary school, and it wasn't easy to balance more homework, tiredness and blogging all in one. It didn't help that to blog you needed to read. Like lots of bookworms, I often forget what I liked and disliked about a book a couple of days after I read it. So if I read a book and then couldn't review it that night, I often ended up not reviewing it. The only thing that I could do was to keep at it, and not give up If I hadn't done that this post wouldn't be on this screen. So keep it up! You can see my first post here! Compare it to this post, you can see the difference can't you! 2. Do not expect ARC's and for Authors to give you free books! If you search around a lot you can find posts about Publishers contacting bloggers about ARC's within a few months after starting their blogs. However, if you look at the time stamp of these posts, you can see that they are normally from quite a while back. This may because there are a lot more book bloggers now than there were back then, and therefore a lot more choice when it comes down to publishers choosing which blogs to send books to. I didn't receive my first ARC until well over a year after starting the blog. I consider myself to be quite lucky that I have received any at all, as they are definitely not a given, like some blog posts on the subject would have you believe. 3. There are others out there! This might seem like quite an obvious tip. I mean, your reading this blog, right!? However, some people don't realise this and start a book blog thinking that it is something never done before. Whilst this isn't exactly what happened to me, I did think that there were a lot fewer bloggers than I now know there are. Seriously, the blogosphere is massive and getting bigger. You wouldn't believe how many book bloggers there are. So don't be surprised if your blog doesn't take off straight away. 4. Social Media is key! As a blogger, I use Twitter constantly. I can use it to connect with other bloggers, as well as authors and publishers. As well as this, I can advertise knew blog posts with it. You may even be reading this post down to it! Other websites that I use are Facebook (you can see my facebook page here) and google+. If you are using Blogger to write your blog, then Google+ is especially useful, mainly because it is super easy to share your posts. So there you have it, four things that I wish I knew when I started book blogging! I hope that you learnt something, that might help you if you are a new blogger! And, if you already have a blog, are there any other tips that you want to leave to future members of the Blogosphere? Whatever your thoughts, leave them in the comments below! First News is a newspaper for young people. I like the idea of first news. A broadsheet newspaper for children. I like that it is one of a kind, the only other thing like it is a magasine, not a newspaper. The front page of First News definately draws you in. It has one big, bold headline in the middle of the page, and then a few other smaller ones down the side telling you whats else is in the paper. The news paper definately adresses all the news, not just dumbed down bits for kids, and the front page is the best place to see that. The article on it often adresses things such as brexit and other political situations, whilst managing to be un-biast, leaving it up to the children to look at all the evidence. Opening onto page two, there is a list of 20 things to know and tell. Its a very quick roundup of some news that you can "read yourself and share with friends" For example, one of the sub-articles is about the royal bay, another about Daniel Craig and James Bond. I really like this page because it is good to read if you don't have much time to go through the enitre newspaper, you can have a quick look here. First News works well for children with busy lives. Another thing that I like about the newspaper is the fact that it is clearly segmented. Each section has a header, followed by the news for that specific bit. For example, there is an animals section, an enterainment section, a gaming section and much more. This makes it easy for you to find the sections that you are interested in. The one thing that I don't like about first news is the age range it says its for. The newspaper claims that it is a newspaper for seven to fourteen year olds, but from my experience, it is more like seven to eleven years old. The newspaper is definatley more of a childrens and tween thing than a teen thing. All in all, I think that First News is a very good childrens newpaper! It is definately worth a look at. Im sorry about the formatting, there isn't much I can do. Blogger is a nightmare sometimes! It came out better in the actual post! A couple of months ago, I went to my first literature convention. It was fun, I came back with lots of books, but there were some things that I wish I knew about before going to there. So I have created a list of things that I feel are important to know about if going for the first time. Even if you don't have any money on you at all, the likelyhood is that you will come home with a few books (or nine), a lot of badges, some tasters and more. I didn't turn up with a bag, and to be honest found myself kind of lucky as one stall was giving them away for free as a promotion, but I am not sure if this is the same for other conventions. Also, a bag is useful for bringing books in with you to be signed by your favourite authors! 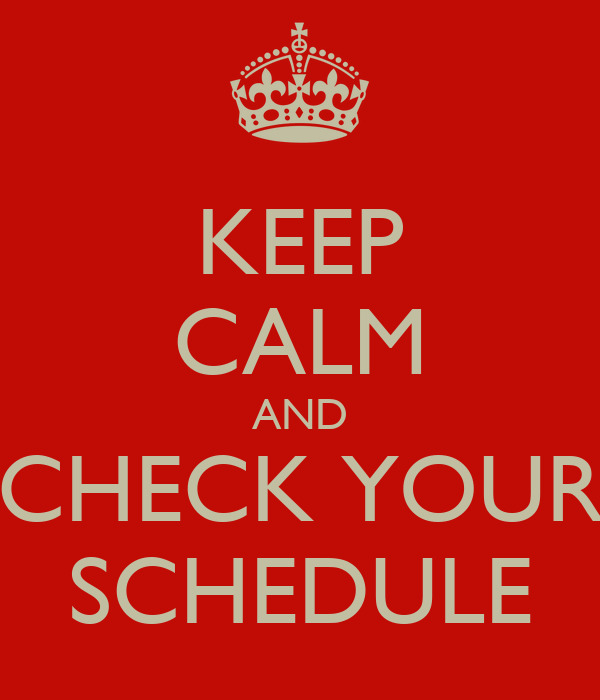 Remember to check the schedule for the convention before hand, so that you know what book to bring. If your favourite author is there on a day that you're not, it may be worth bringing a book anyway. I thought Lisa Williamson was only there on the first day, but saw her on the second, WITHOUT a book for her to sign. Doh. Book conventions will be stuffy. There will be lots of people who are probably quite close to each other if you are waiting in a queue. It works the same way penguins huddling does, with your body heat warming them up and vice versa. You will need to keep hydrated, and the water that you buy there ill probably be quite exspensive as you are trapped inside the building. At least at YALC, the book convention I went to, it was. It had its own hashtag where publishers and authors might tell you to come running to their stand and do something silly to win a book. Sometimes the prize was even an ARC. At YALC I bought two books, and yet came back with 11. I would have bought back even more, but I only discovered the hashtag on the second day, and so therefor I probably would have bought back more on that day. Remember to start the day on a full battery, as you may be on it quite a lot, constantly refrehing Twitter. You will probably be doing a lot of walking around, and so should high heels are probably not the best option. I would suggest comfy trainers. Remember, there may even be some running at times, to be the first to the stall to win a book. There are plenty of good deals around at book conventions. Whether its three paperbacks for only ten pounds, or two hard backs for fifteen, all the books will be at a reduced price. You should definatley bring money to benifit from it all. 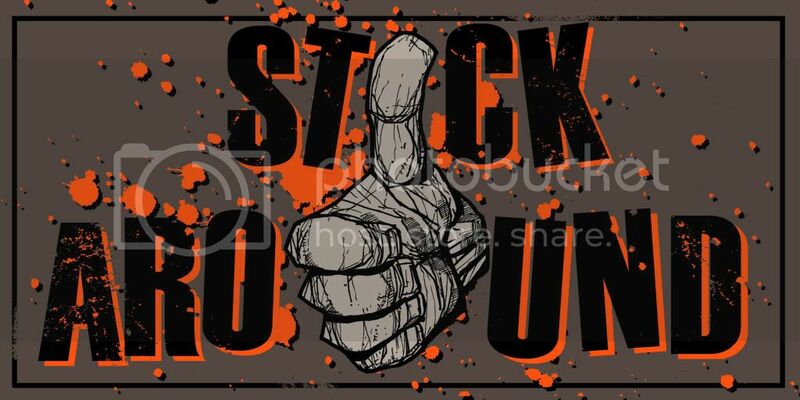 If you are there for the entire thing, or even just the last day, stick aroud until right at the end of the last day. There are plenty of giveaways, as publishers need to get rid of some of the merchandise they have bought with them. As well as that, most people have gone home so there is less competition. So there we have it, my beginners tips on your first book convention. I hope they have been informative and help you get through yours! The Love N. Vegas, an annual book signing festival, is back from the 27th of October to the 29th of October. If you are thinking of going, find the best deals on how to get there and where to stay here. For more information, and to buy the book from Amazon, click on the title!